Home/Cemilan/Cokelat & Permen/Vel Moriz 82% D.. 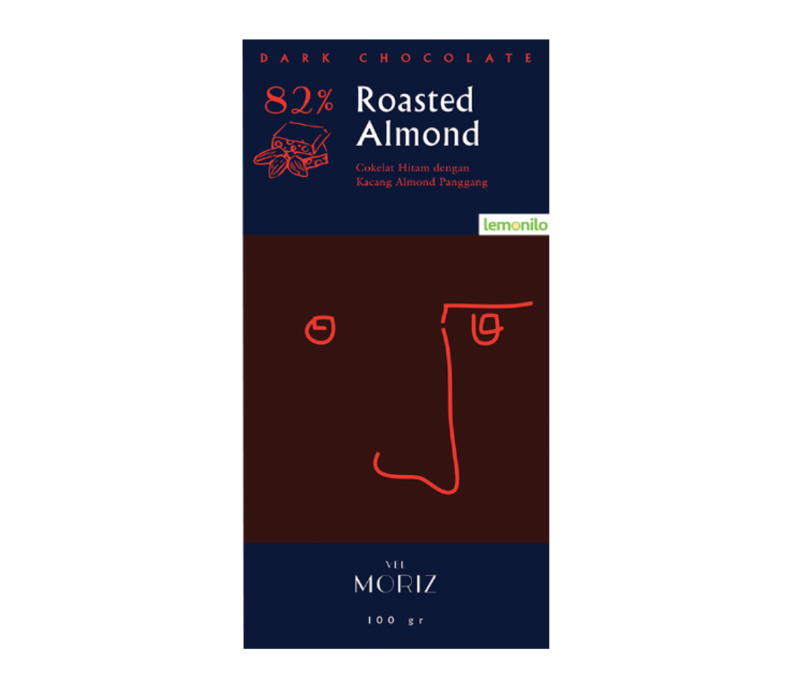 The fusion of roasted almonds with Our Pure Dark Chocolate is simply divine. Healthy choice. Powerful source of antioxidants, lowers your blood pressure, rich of vital vitamins and minerals, improves your mood. Ingredients: Cocoa mass and cocoa butter palm sugar. Contains cocoa solids 82% minimum.